Running with the Rhinos earns top honors! 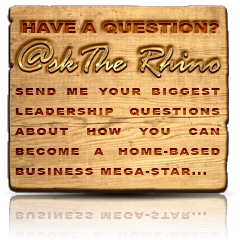 :: Christian Warren’s Official Leadership Development, Business and Executive Blog. Home / Feature Story, What's In The News / Running with the Rhinos earns top honors! 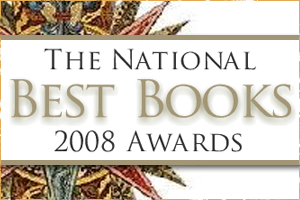 USABookNews.com, the premiere online magazine and review website for mainstream and independent publishing houses, announced the winners & finalists of THE NATIONAL “BEST BOOKS” 2008 AWARDS.